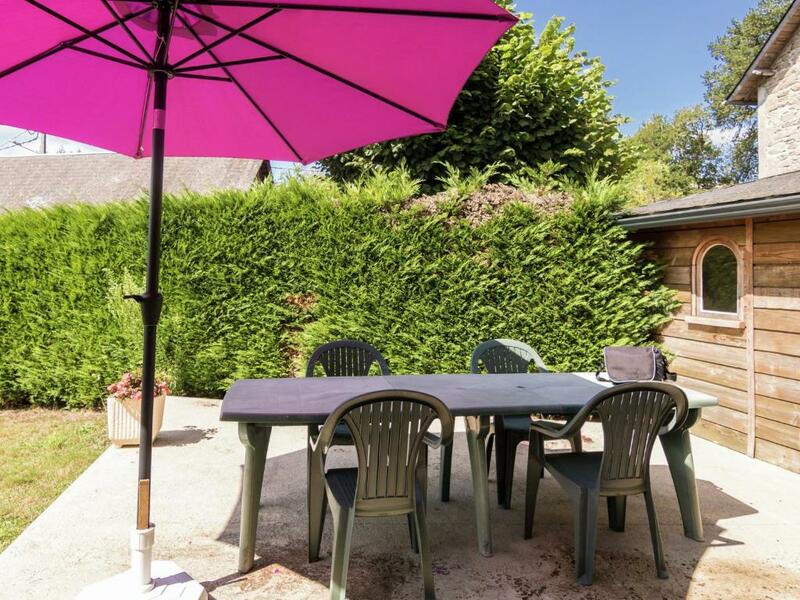 Maison De Vacances - Ambrugeat La Sagne 2 is located in Meymac and offers barbecue facilities and a garden. This vacation home provides accommodations with a terrace. Offering 2 bedrooms and 1 bathroom with a shower, this vacation home features a TV. The kitchen comes with a dishwasher and an oven, as well as a coffee machine. Ussel is 16 miles from the vacation home. The nearest airport is Bellegarde Airport, 59 miles from the property. When would you like to stay at Maison De Vacances - Ambrugeat La Sagne 2? 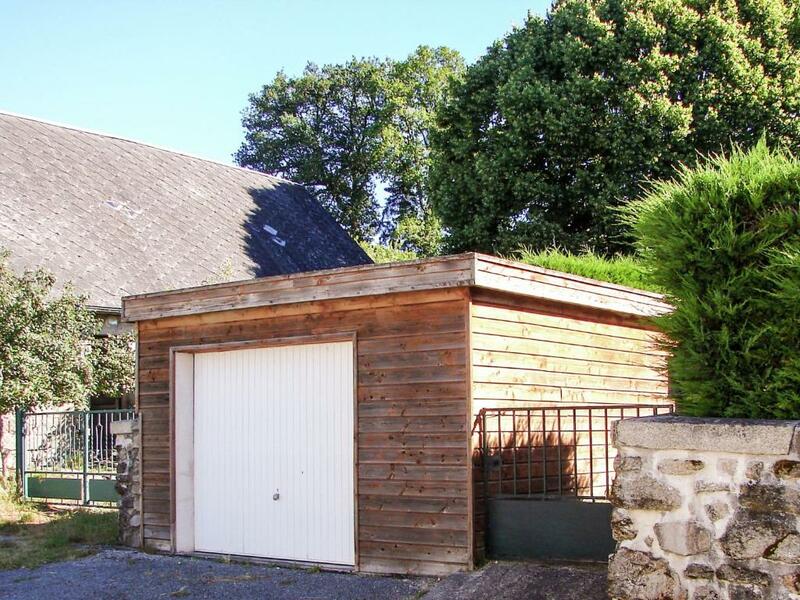 This holiday home has a toaster, tumble dryer and microwave. Truly a unique holiday home! You'll notice that as soon as you drive up to the estate through the beautiful wooden gate. The beautiful tiling stands out and the wooden ceilings and cozy fireplace in the living room complete the picture. There's a bar with lovely bar stools in the kitchen. The bedrooms are light and airy. You are in for a comfortable stay! 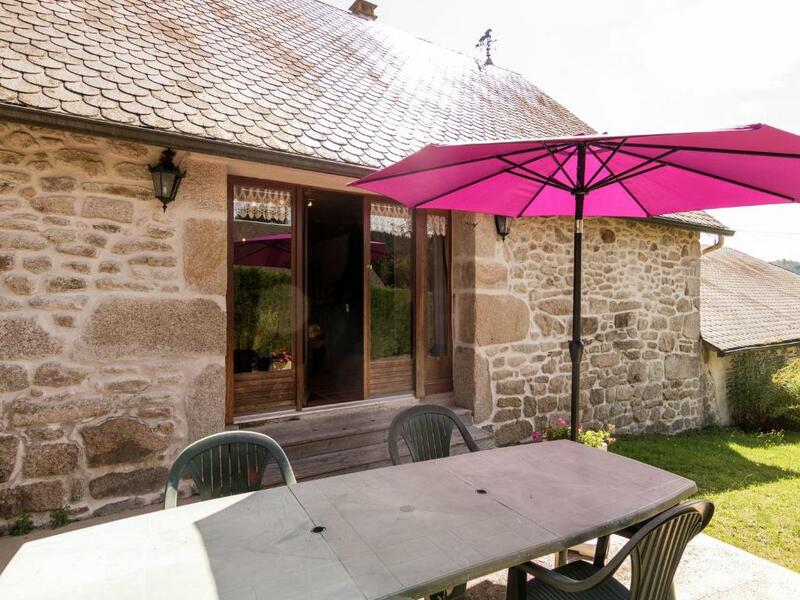 The holiday home is on the outskirts of the village of La Sagne, near Ambrugeat. At the back of the house there's a sheltered, cozy garden. Here you can enjoy the typical French life with your barbecue. 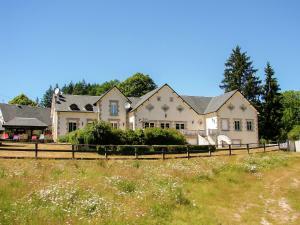 The holiday home is in the heart of the Corrèze, nearby the lake of Sèchemaille (5 km). Here you can go swimming, canoeing, pedal boating and fishing. The area is also perfect for taking long walks or bicycle tours. Supermarket. bank, tennis court, restaurant, bakery and post office in Meymac (7 km). Don't forget to visit the ruins of Château de Ventadour (25 km), with its round tower and chapel. 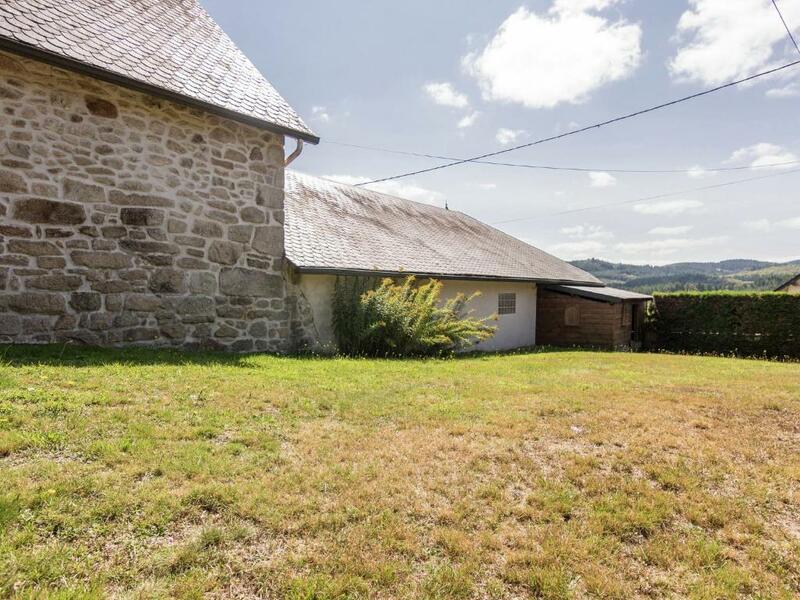 In the village of Sarran (31 km) you can visit the Musée Jaques Chirac and the Puy de Sarran. 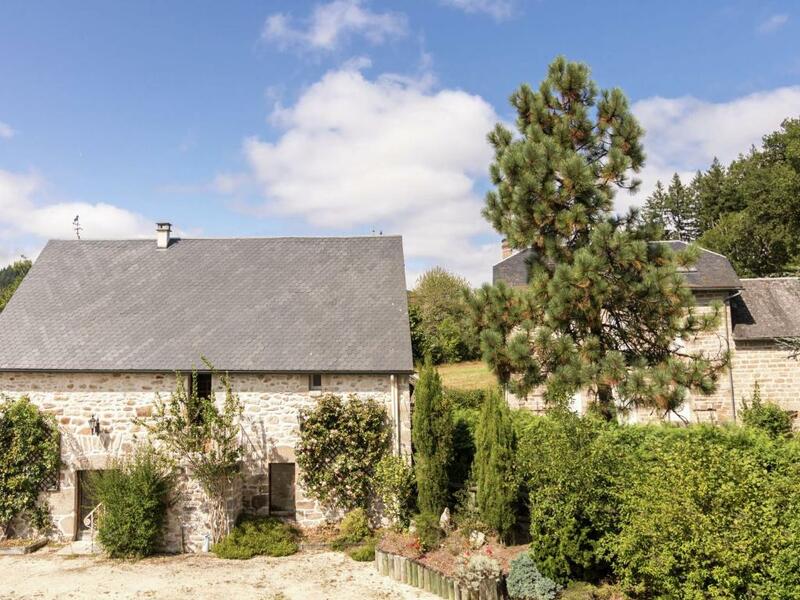 House Rules Maison De Vacances - Ambrugeat La Sagne 2 takes special requests – add in the next step! 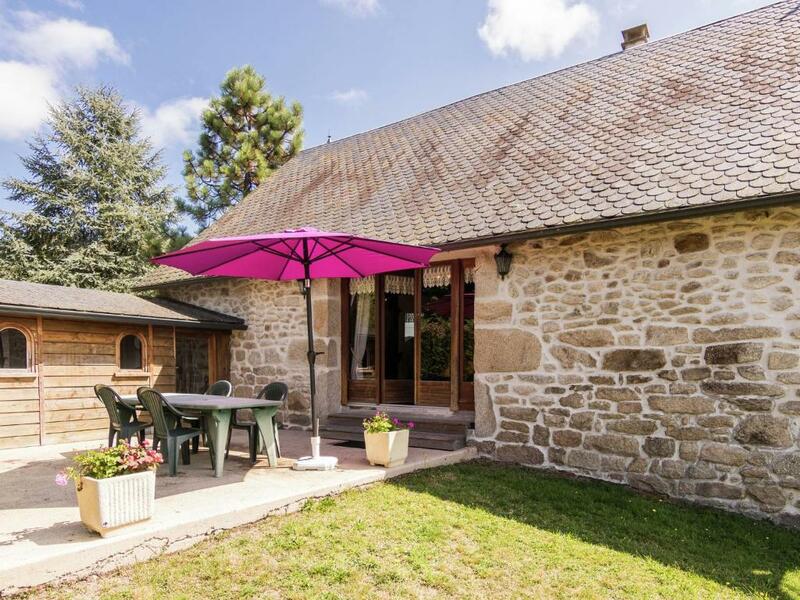 Maison De Vacances - Ambrugeat La Sagne 2 accepts these cards and reserves the right to temporarily hold an amount prior to arrival. We need at least 5 reviews before we can calculate a review score. 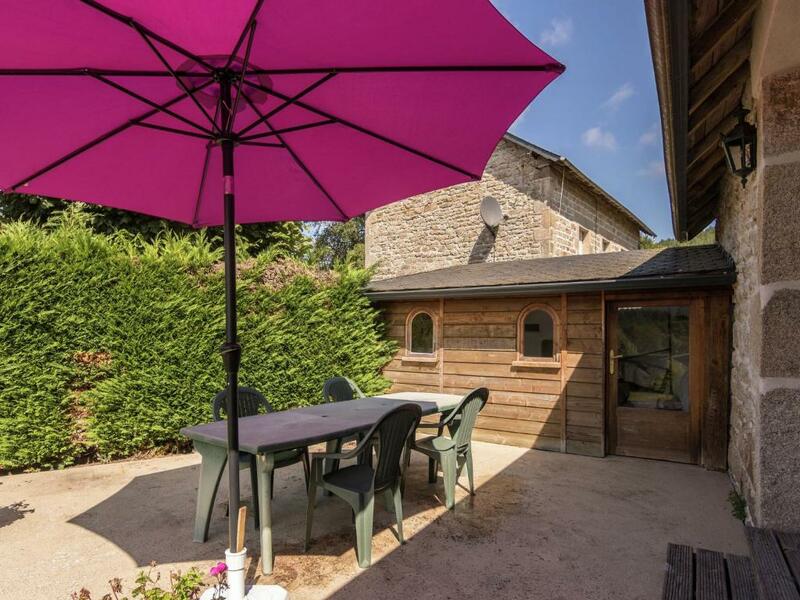 If you book and review your stay, you can help Maison De Vacances - Ambrugeat La Sagne 2 meet this goal.